CAKE Amsterdam: MOUK edible print Cake! DSC01735, a photo by CAKE Amsterdam - Cakes by ZOBOT on Flickr. 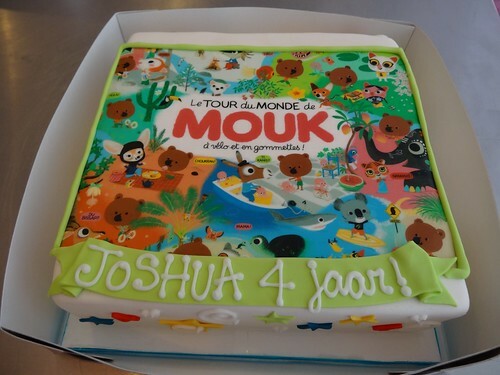 A MOUK cake this year!